The Auris en Oisans municipality regroups all the local hamlets spread out on the mountainside. It culminates in the Signal de l'Homme summit, at an altitude of 2176 metres. 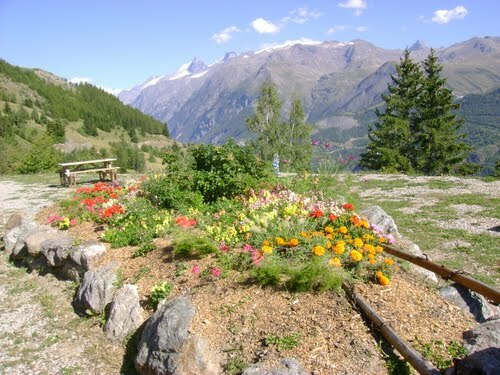 All of the hamlets and the resort in Auris are south east facing and thus benefit from a maximum amount of sun exposure, as well as magnificent views of the Ecrins National Park. The existing seven villages were built in the 19th century when the population was at its strongest. At that time there were even 12 hamlets, certain of which had only two or three houses. Today Auris is a family resort, open in both the winter and the summer, with links to the Alpe d'Huez ski domaine. From 01/12 to 31/12, every Monday, Tuesday, Thursday and Friday.